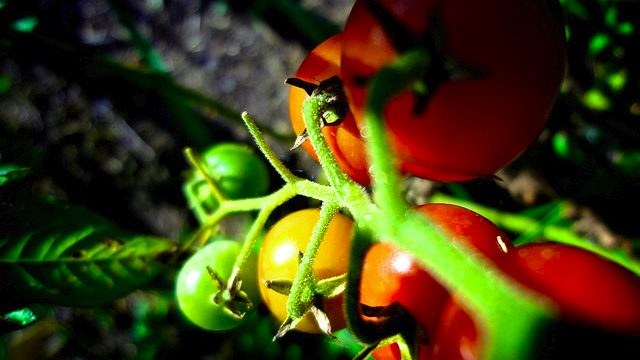 You don't need a green thumb to grow fresh vegetables right in your backyard or balcony. 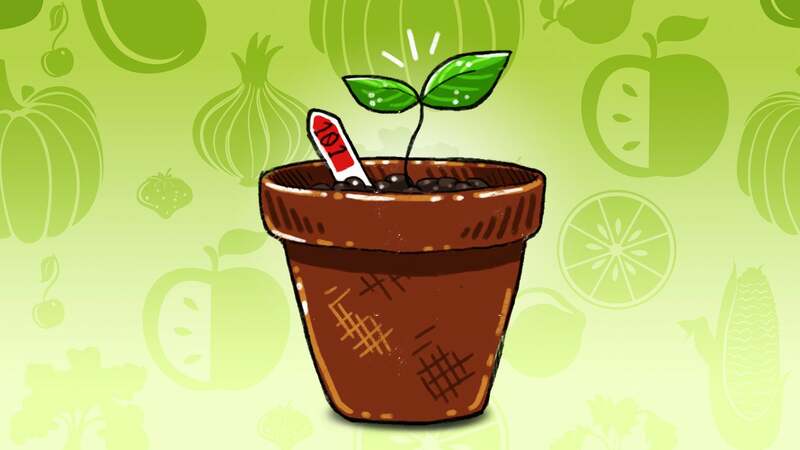 Whether you're a gardening novice or just want to start a vegetable garden with the least amount of time and effort, here are the top (almost) foolproof vegetables to grow. Most of the gardening sites around the web agree on which vegetables are best for beginner gardeners. Several of the ones listed here are also ones that I, a notorious plant murderer, have also managed to grow, despite my inconsistent care and not-so-sunny plot of land. You can't just dump these plants in the ground and walk away hoping they will flourish, but, depending on your space, these are the most likely to thrive plants for your edible garden. Good news! Some of the least fussy vegetables are ones that are perfect for an instant salad. 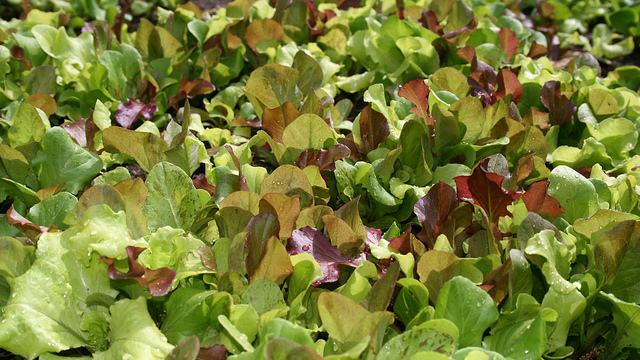 Lettuce grows quickly, is really easy to harvest (just snip the tops off the plants or pick leaves as needed), and takes up very little space. They can even grown in containers, perhaps accompanied by flowers or tucked under taller plants. I've had success directly seeding them even in partly shady areas. Here's more information from Mother News. Possibly the most popular vegetable for any size garden, you can grow tomatoes in hanging baskets or other containers or anywhere they will get lots of sun and have support for their stalks. Starter plants from the garden centre are the easiest to grow. If you plant basil next to the tomato plants, you'll naturally repel pests and even improve the flavour of the tomatoes — and, luckily enough, like other herbs, basil is simple to grow as well. 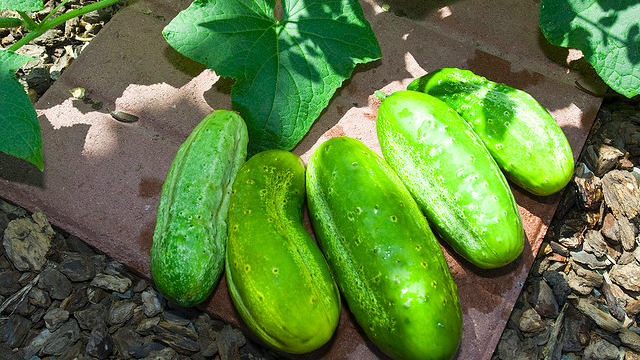 Cucumbers like sunlight and warm temperatures, as well as support for climbing. (Thanks to their vertical growth, cukes do well in containers.) Once you give them these and water them regularly, they grow almost like weeds. You'll probably have enough cucumbers to donate to your neighbours. Most root vegetables like carrots, turnips, and radishes are hardy and can be planted directly in the garden early in the spring and left until autumn. The tops can be harvested too as these plants grow. Green beans and zucchini are also easy to grow and quite prolific producers. 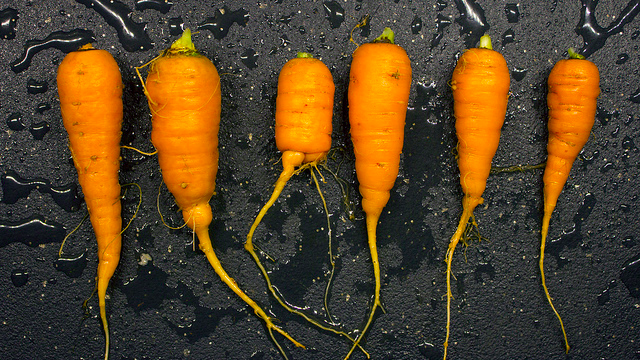 Remember those projects from school where you grew carrot greens from their tops? Whole carrots are pretty easy to grow in the ground as well. The only thing about carrots is they might not grow very large, especially if you have rocky soil. Deep soil, well-drained soil is preferable — a raised bed is a good idea. Nevertheless, they're simple and fun to grow (your kids might even want to help). They tolerate light shade too, although, like most plants prefer full sun. Here's growing advice from Cornell. There is so much to love about these quick-growing, ridiculously easy to grow root vegetables. The seeds are large enough to sow easily, either in a garden bed or in a container that's at least six inches deep. They grow in sun to partial shade. And as long as you manage to water them before the soil dries out, you'll be rewarded with plenty of crispy, spicy radishes. 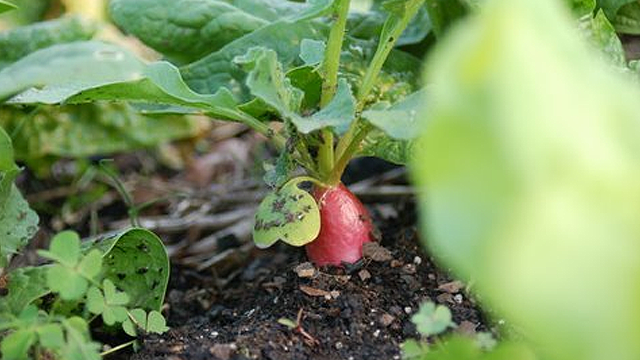 Just sow more as you need them, and you can grow radishes all season long. 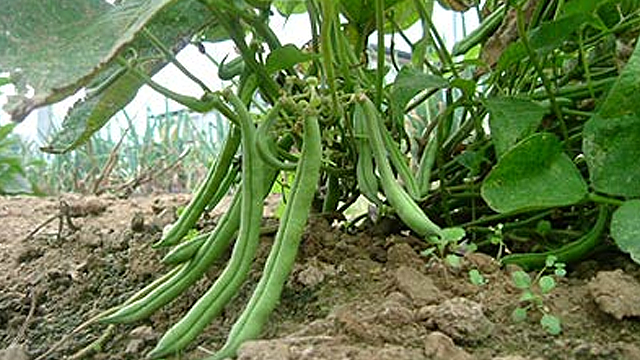 All sorts of green beans, from string beans to whole beans are ideal for home gardens. There are hundreds of varieties to choose from, and snapping beans to harvest them is kind of entertaining. I've had better luck with the vine type compared to the self-support bush types of snap peas, but the bush types require less space. Both types grow easily from seeds. Most beans prefer full sun and well-drained soil. 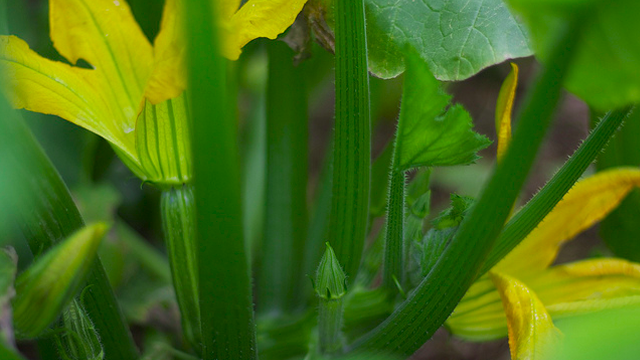 Like beans and cucumbers, zucchini plants are prolific, whether they are grown in containers or directly in mounded soil. Like beans and radishes, they grow easily from seeds. They need good moisture, though, and prefer warm soil, so it's best to sow seeds later in the warm season (a good plant for gardening procrastinators!). Here's more information from Cornell University. With the seven vegetables above (or even just a few of them), you'll have the freshest possible plants — without too much trouble. Hey, the more you garden, the more you grow. Love all those suggestions and could also add garlic to the list. It is quite easy to grow, given that you live in an area where temperatures tend to get low. Just like the onion, it doesn't require a lot of watering and pots can make a perfect home, which means you can grow it into an apartment. Bean sprouts is easier than any listed above. I hate gardening and even I can grow bean sprouts. I grow a new batch every week. You don't even need to go outside and don't require soil either. -Rosemary. Basically indestructible and unstoppable. -Potatoes. They will grow absolutely anywhere, but you'll need quite a bit of soil if you want them to grow big. -Garlic. Pretty easy to grow but watch out for overwatering. -Chilli. Hardy as hell. My plants have survived all seasons, droughts, torrential rains, bug infestations, and what not. Friendly to forgetful people as it very visibly lets you know when it's thirsty. -Green onion. I literally just planted a few leftover small stacks from the supermarket and they've kept going strong for years. I didn't know they could grow so big.